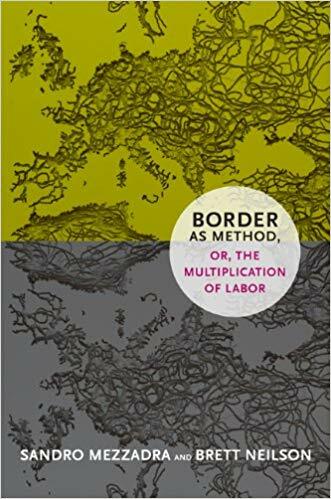 It is somehow bewildering to sit down today, in southern Europe, and read Linda Zerilli’s The Abyss of Freedom, a theoretical feminist and political text published in 2005 in the United States. 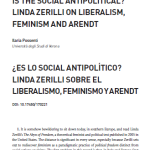 The distance is significant in every sense, especially because Zerilli sets out to rediscover feminism as a paradigmatic practice of political freedom distinct from social actions or claims. 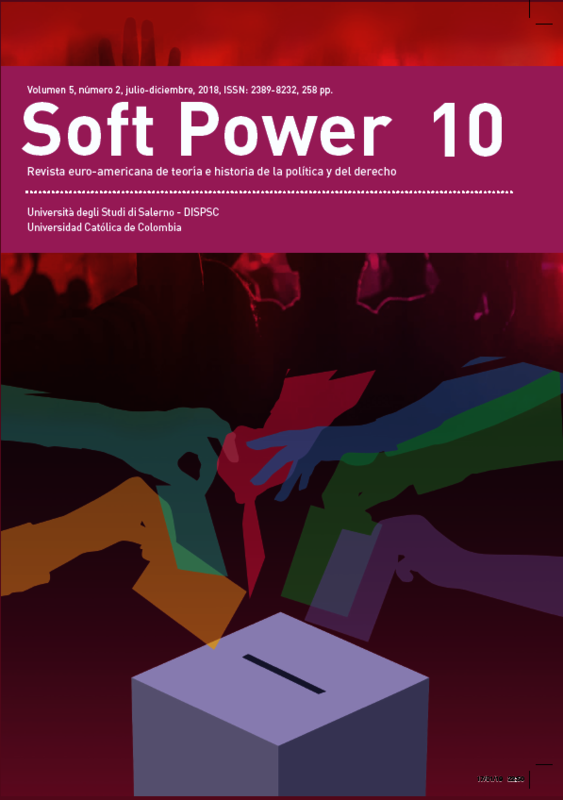 The first problem in this regard is that, in Italy and Europe (just as in the United States and other countries and continents that Zerilli does not consider), political freedom and democracy more generally faces an increasingly uncertain fate. The second problem is that certain themes and trajectories of feminism have been “recovered” and strategically employed –in part because of their “dangerous liaisons”– by neoliberal rhetoric and practices aimed at legitimizing the further reduction of the “public sphere” to market space and the consequent reduction in the freedom of women and others (or rather, in their “equaliberty”).